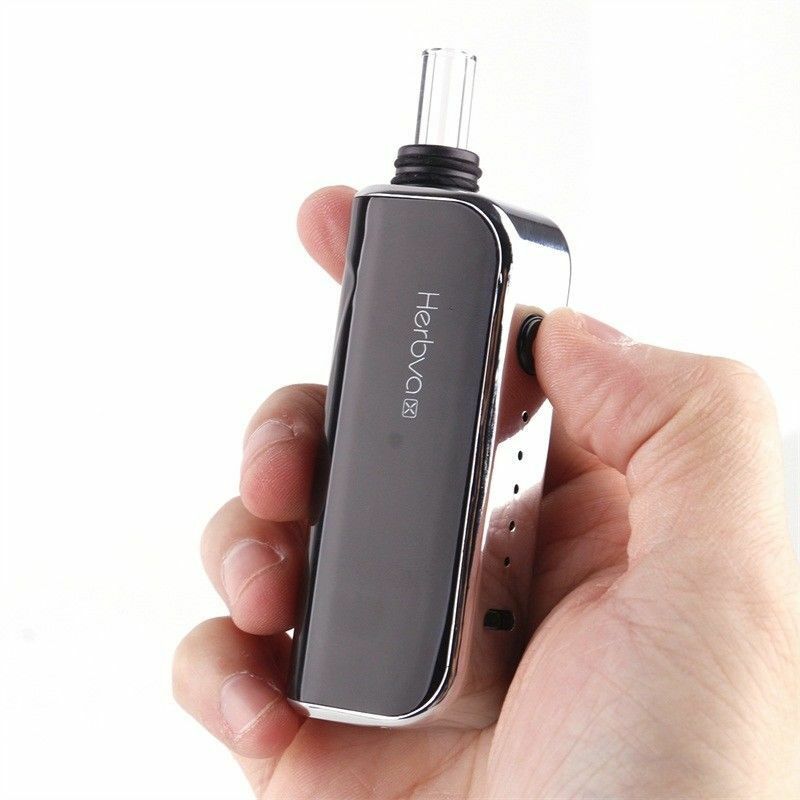 The Airistech Herbva-X is an advanced 3-in-1 dry leaf and concentrate vaporizer that features a compact and portable style body for stealthy use on the go. 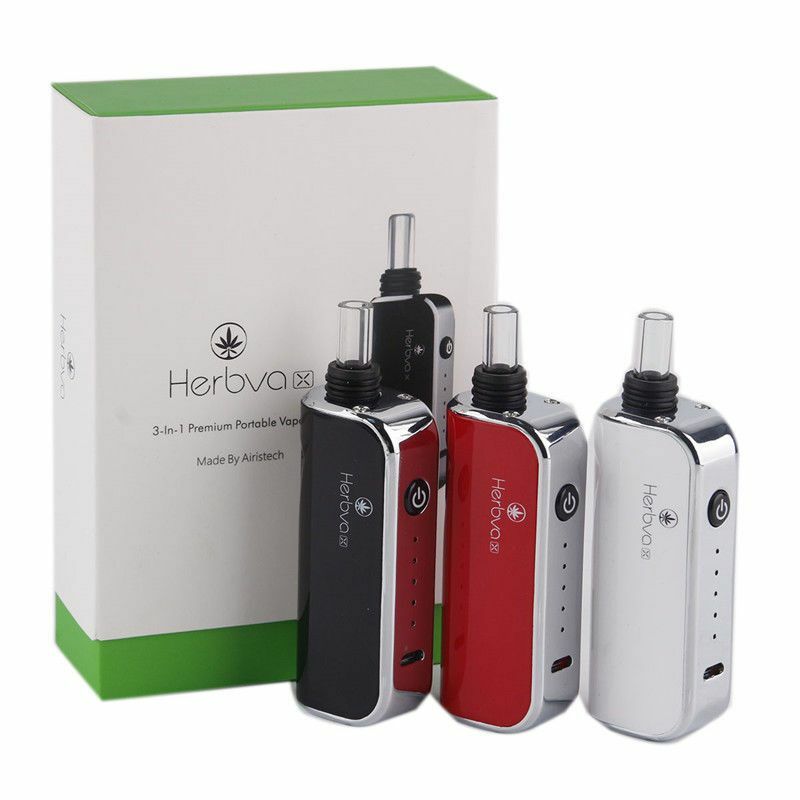 The Herbva-X from Airistech utilizes a massive ceramic heating chamber that efficiently heats dry blends, reaching vaporization temperatures in just around 20 seconds. Are you a fan of essential oils and thick waxy concentrates? 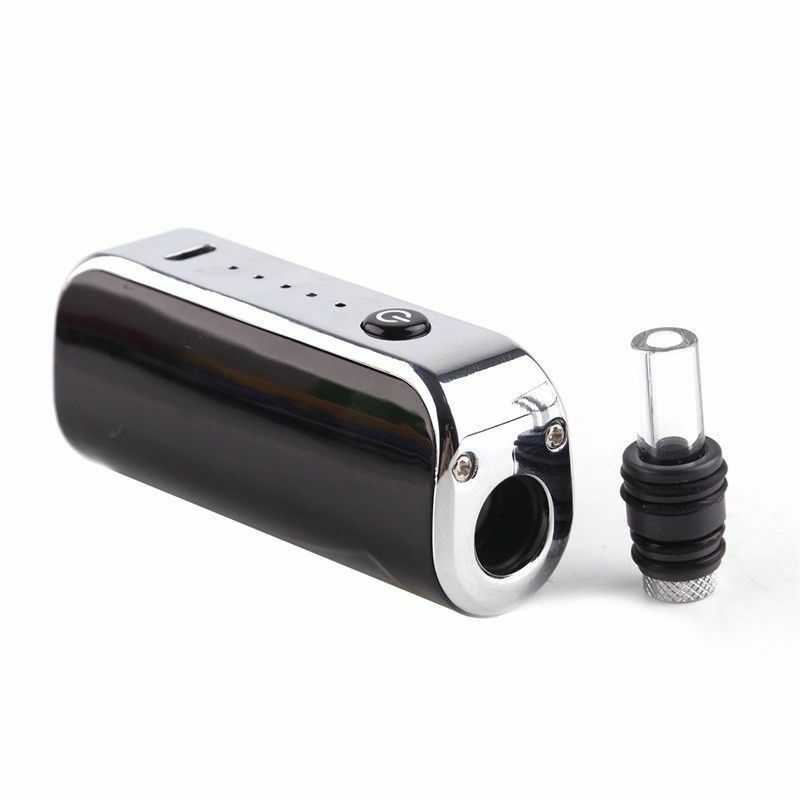 Airistech includes three bullet chamber inserts that converts this device from a dry blend vape to a portable concentrate vaporizer in just a matter of seconds. It is equpped with five optimized temperature levels that will ensure you are able to achieve amazing results with whatever material you choose to heat. These settings include 375°F, 390°F, 405°F, 420°F, & 435°F, each level signified by the LED light indicator found on the front of the device. 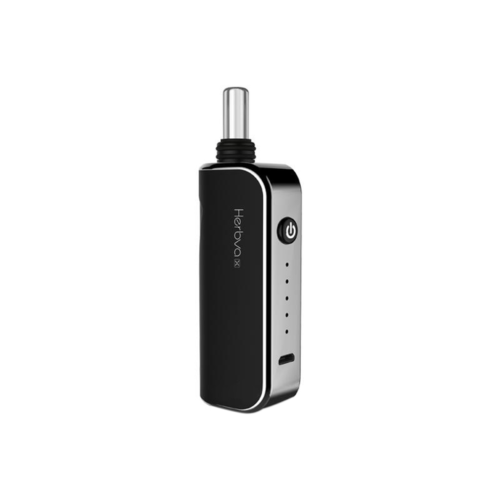 Airistech's Herbva-X is powered by a long-lasting lithium-polymer battery that features a massive 1800mAh capacity for all day use. 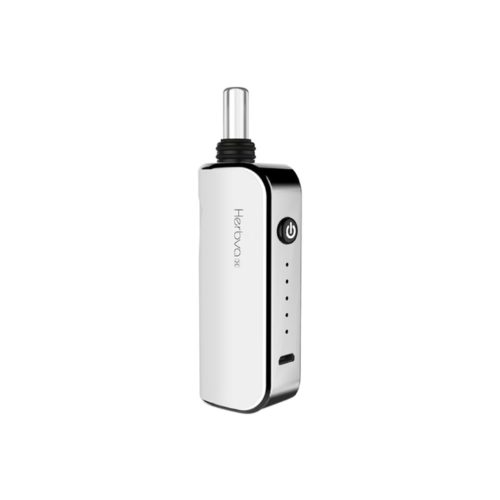 This premium power source is covered by a 1 year manufacturer's warranty and it features an innovative passthrough charging function that allows you to continue vaping while you recharge. 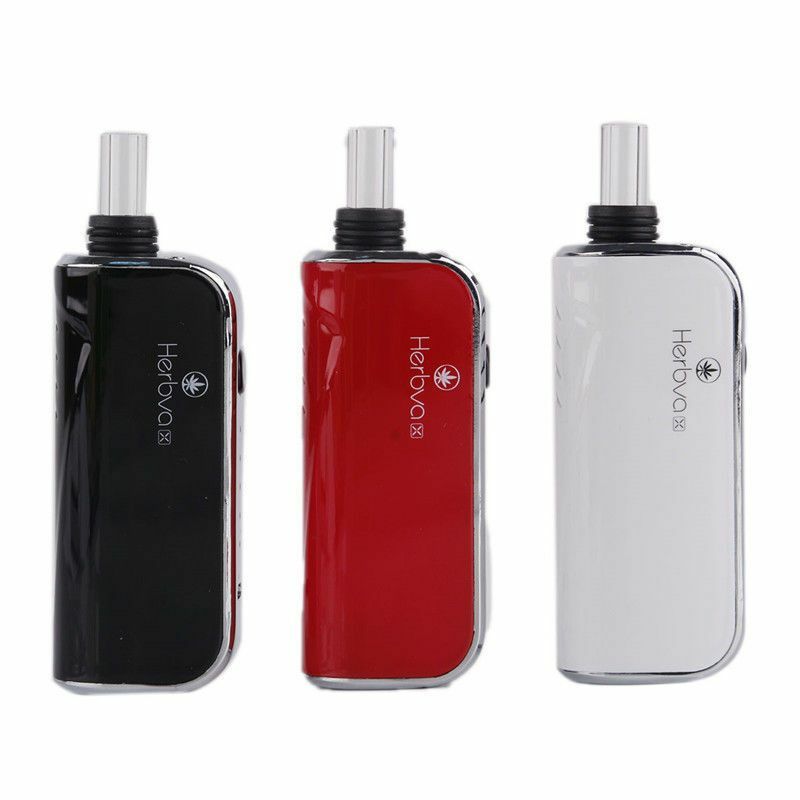 This advanced portable vaporizer also features a premium glass mouthpiece that offers a smooth vapor quality and helps to maintain your material's natural flavor quality. 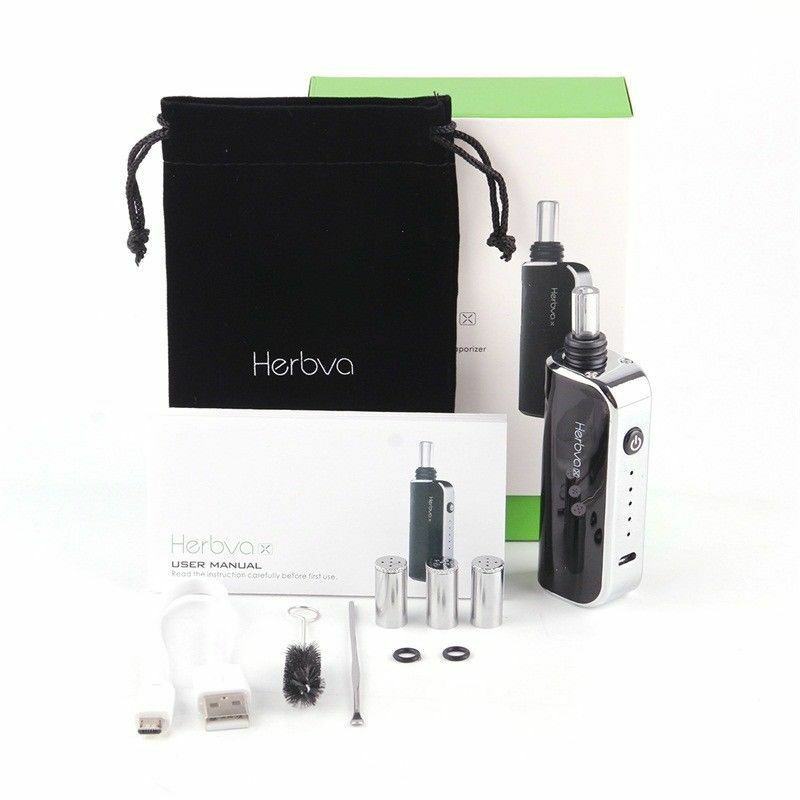 This mouthpiece can also be combined with the Herbva-X's water tool attachment (not included) to throw water filtration into the mix for the purest vape experience possible.